The thought of escaping your parents ‘home and moving into your own place is exciting! But don’t be fooled, moving into a rental property does come with its challenges. Most first-time renters don’t realize how expensive it can be to live on your own. Even if it’s a small bachelor suite. It’s important to prepare yourself for apartment living before you pack up your things and move out. Budgeting is the first step you should take before you do anything. There are many rules and regulations to follow as a tenant renting an apartment, and it can get very expensive if you are not prepared and have to terminate your lease midterm. Whether this is your first time living on your own or you are a seasoned renter looking for a new home, you need to establish a proper budget. The word ‘Budget’ makes a lot of people cringe, but understanding how much money you need for certain expenses will make it easier to find the perfect apartment. Preparing a budget may seem intimidating, but this step will make your life much easier down the road. If this is your first time living on your own, and have been living with family or roommates in the past, you might be surprised at the amount of additional expenses you’ll have. There are many obvious expenses such as groceries and gas, but tenant insurance along with other necessities can quickly add up. Not all rental agreements include utilities, therefore that may be another cost to contemplate. As you are visiting different apartment complexes, ask the landlords if there are any additional fees to have pets, as well as parking and storage. This should be included in your lease agreement, but need to be clarified before you sit down and start signing your life away. Examining your lifestyle is the best way to come up with a list of expenses. Create a spreadsheet with excel and list everything you spend money on. For example, if you have your own vehicle factor in gas, routine maintenance and insurance. If you need help with this task go through your bank statements for the last three months and see exactly where your money is going. What’s left after the rent is paid? Once you have a clear understanding of your expenses, you’ll have a better idea of what you can afford living on your own. Subtract your monthly expenses (including rent) from your monthly income and what you have left over will determine if you are ready to move out. No one wants to be house poor. If your budget is tight, you should look for a less-expensive place or consider getting roommates. Things will change once you live on your own. It’s important to have money left over after the bills are paid – you never know what might come up! Moving out on your own for the first time, comes with a lot of initial costs. Most landlords require first and lasts months’ rent, and in some cases an additional security deposit for a pet. A security deposit is a sum of money held in trust either as an initial part-payment to cover any repairs or damage to the property upon vacating. 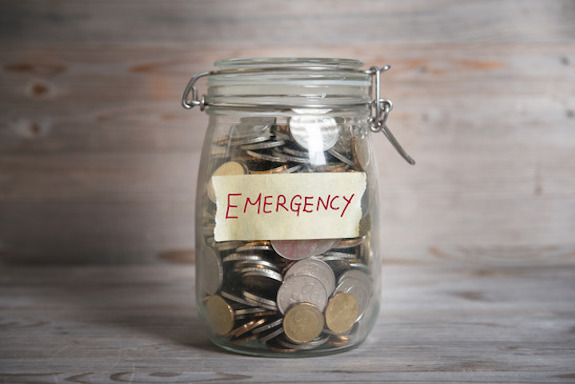 After you’ve paid your living expenses make sure you have some money set aside for your emergency fund. Even though, as a renter you don’t have to pay for repairs on the rental property, unexpected living cost can come up at any time. It’s a good rule of thumb to keep 6 months of living expenses in your savings account in case a sudden life altering change happens such as a job loss. Expect the unexpected! Your utilities will include heat, gas and electricity. 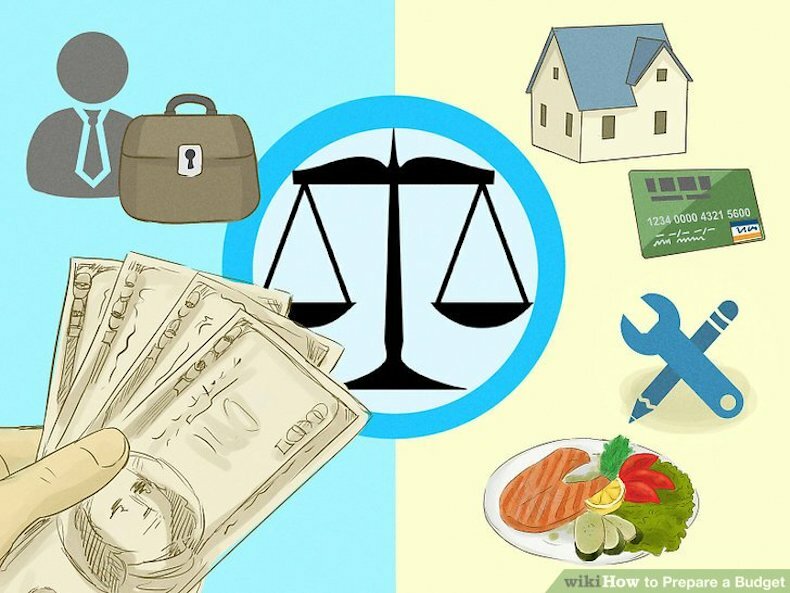 These basic necessities can also be very costly depending where you live. Some apartments will include these expenses in the monthly rental price, but now always. Make sure you consult with the landlord before signing a lease. The cost of energy can quickly add up, especially if it’s an older building that doesn’t hold heat as well as a new building would. You are excited to live on your own, but sometimes your budget just won’t allow this. Reduce overall expenses by sharing them with a roommate. By moving in with someone else your financial responsibility is shared and could reduce a lot of stress. Living with a roommate you can divide the rent, security deposits, share the bills and sometimes even split groceries. This is definitely an option to consider before making the decision to escape the parents. Moving out on your own is oh so exciting! But the reality is, you need to consider your financial situation before you make any decisions. Developing your budget is the first step and will open your eyes to what you can or can’t afford. Create a strong budget so you are fully prepared and make this transition much easier.